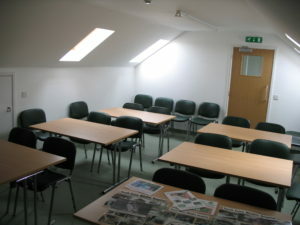 SEWH has a modern and comfortable upstairs classroom, with access to bathroom and kitchen facilities, in which we regularly hold meetings and educational events. Aside from holding our advertised events we are happy to provide training courses for specific groups who want to learn more about wildlife first aid and rehabilitation. Our talks include a power point presentation showing examples of the casualties we receive, for this reason it is not suitable for children. We can also include practical experience and a tour of the hospital if required. Our hospital founder Sue Schwar hosts the talks and with over 20 years experience she has a few stories to share! Our reptile expert Steve Mitchell is also available for a specialist evening on the subject of reptiles and amphibians. Steve is an encyclopedia of knowledge of all animal and plant species and will cram the time with fascinating information, he is also very entertaining. 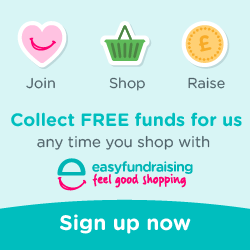 We ask a minimum donation of £20 per person. Your booking will need to be for a minimum of 6 people and a maximum of 12 and will take 3 or 4 hours depending on the subject matter and audience participation. Often we run way over time when everyone is enjoying themselves! We suggest you time your visit for the summer months to maximise your experience, there are no babies in the winter! The date can usually be of your choice providing Sue or Steve are not working their ‘day jobs’. For more information or to make a booking please phone the hospital on 01375 893893.